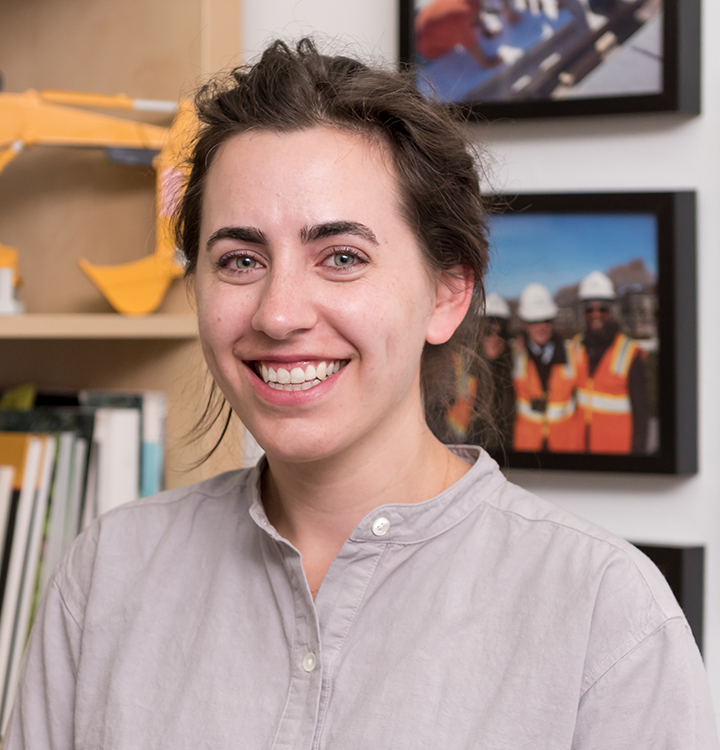 Julia has a Masters of Landscape Architecture with a focus on urban water systems and, in particular, environmental analysis and site assessment. Her work with the community and sustainable planting design confirm Julia’s passion for collaborative effort with a keen eye on the site ecology. With her excellent communication skills both written and verbal, she has been successful in directing design teams and coordinating city agencies to successful deliverables. As part of the Facilities Management team on Governors Island, she is working on procurement and contract implementation.